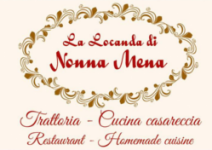 A favourite amongst the locals, La Locanda di Nonna Mena, really is like going to ‘Nonna’s’ (Grandma’s) house for lunch or dinner. 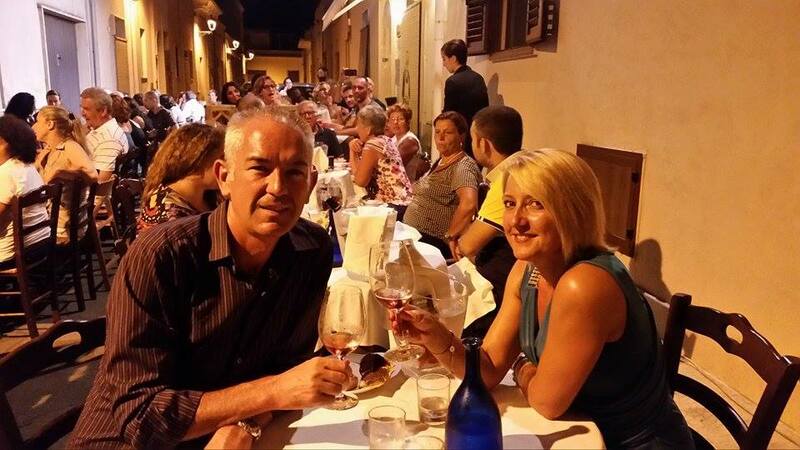 Located in a quaint little street, Via Edison, just a few steps away from the main Piazza in San Vito Dei Normanni, this tiny trattoria serves only locally sourced, fresh, seasonal, cuisine. There’s no ‘nouvelle cuisine’, arty farty, miniscule plates of food here, just good honest, home-cooked traditional dishes, that have been handed down through the generations. Nonna Mena opened is its doors to the public 8 years ago and is a friendly, family run business. Front of house, is Luigi who’s welcoming smile and courteous manner makes you feel right at home at Nonna Mena. His brother, Tony, is the chef and he learnt everything about food and cooking from his beloved Nonna. She taught him the importance of using fresh seasonal ingredients and how to prepare traditional Pugliese dishes. Their sister Mariolina ensures the smooth running of things and makes sure you’re well looked after. 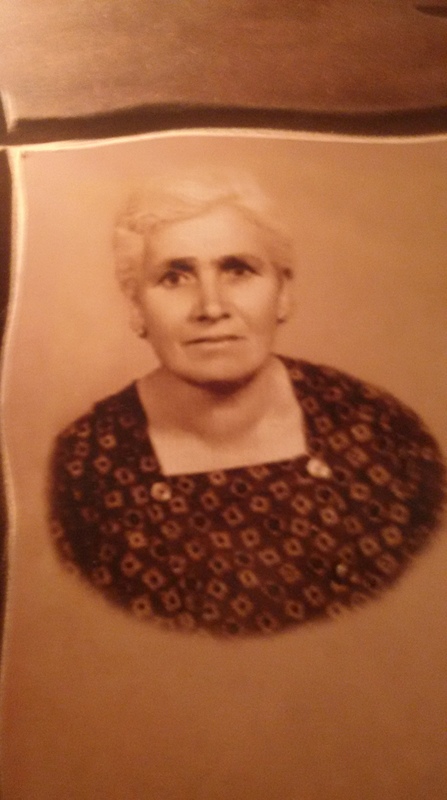 The name Nonna Mena derives from Filomena, their belated and much-loved grandmother and it seemed only fitting to give her name to the restaurant as a sign of respect and to ensure her spirit lives on through the food they serve at Nonna Mena. 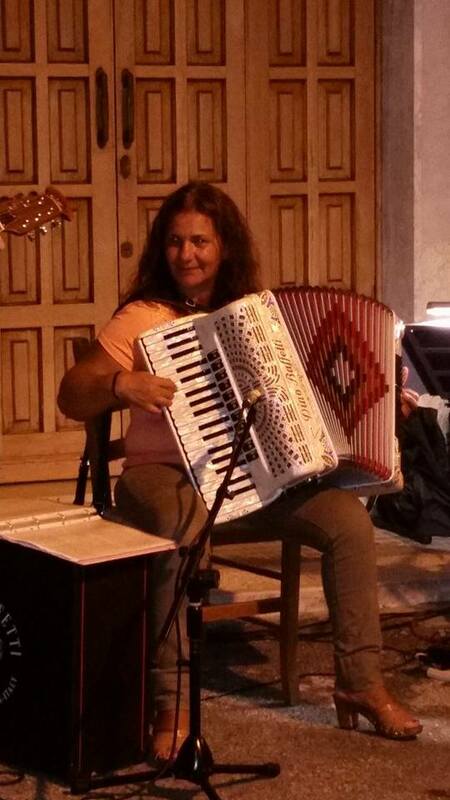 Nonna Mena is the most famous and favourite restaurant in San Vito (ok, San Vito is a small town and restaurants aren’t in abundance but if the locals go then it must be good, right!). This is probably down to the fact that they have kept true to their heritage and offer only traditional Pugliese cuisine. There’s no menu, but you’ll be offered a selection of antipasti, pasta dishes, meat dishes and seasonal vegetables. The menu depends on the season, so you’re guaranteed fresh local vegetables and locally sourced meat, salami, cheeses and wine. 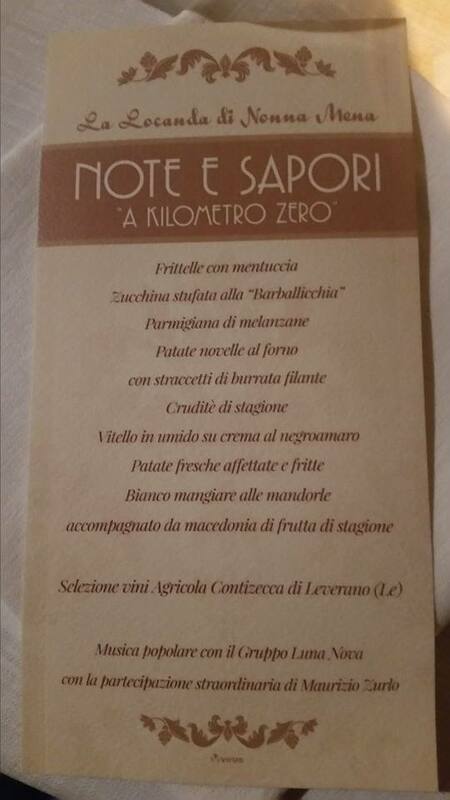 They like to refer to this type of procurement as ‘zero kilometre’ but that’s not strictly true! However, everything is sourced only a few kilometers away from San Vito Dei Normanni. As you step inside Nonna Mena, you realise just how small the restaurant is, seating only 25-30, it certainly is an intimate setting. Antique photographs hang on the walls, making you feel like you’ve been invited to your Gran’s for lunch or super, and everything is just how she left it ‘tanti anni fa’, (many years ago). During the summer months, the restaurant commandeer half the street directly outside, making it possible to enjoy alfresco dining. 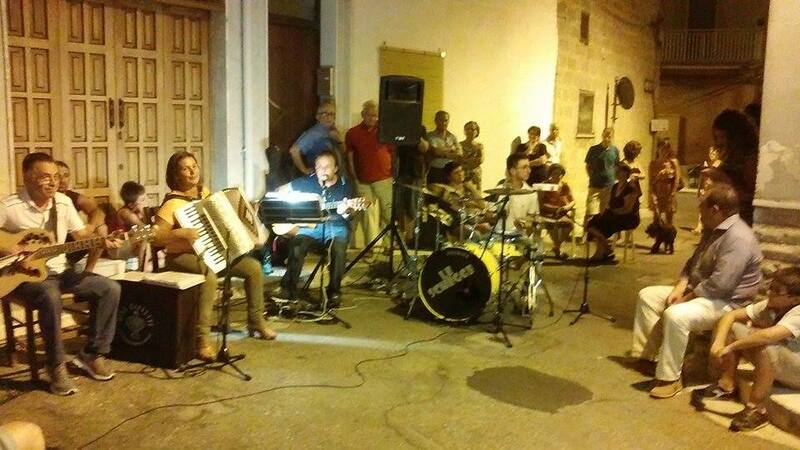 They often host ‘Note e Sapori’, an evening to tantalise your taste buds, and enjoy live local music. I recently joined them on one of these evenings and was not disappointed. My table just so happened to be located right in front of the band and I could see a the crowd of people gathering down the street to listen to the energetic Pizzica music. I was perfectly located to listen to the music, watch the locals enjoy a good old knees up and view the 75+ other patrons, eating, drinking and being merry. 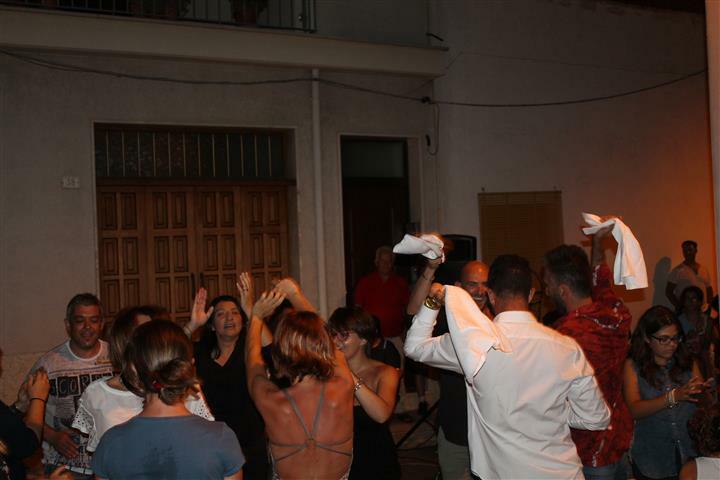 The street, that was once a local haunt for a different kind of pleasure in the 80s when the American Base was located between San Vito and Brindisi, came alive and the air was filled with glasses chinging, hands clapping, feet tapping, people singing in local dialect and small groups of people created their own little dance floor in front of the band and behind the long line of tables towards to the back. The atmosphere was amazing! The food was lots of small plates and there was plenty of vino to ensure that the vocal cords were well oiled! 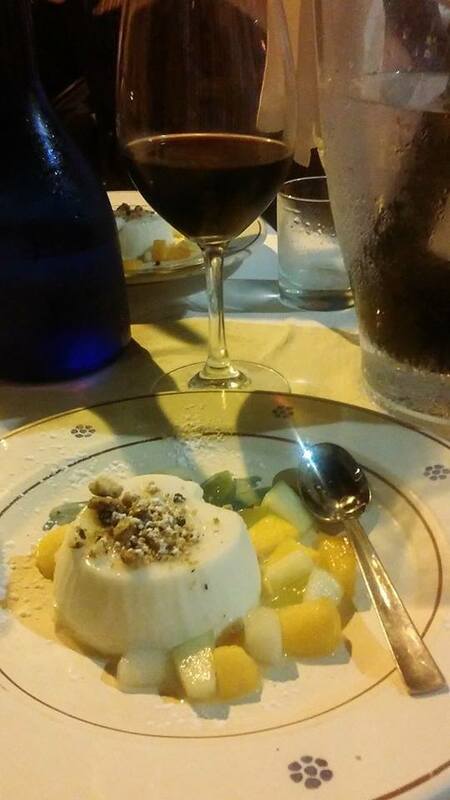 All in all, it’s easy to see why La Locanda di Nonna Mena is rated number one restaurant in San Vito on Trip Advisor. 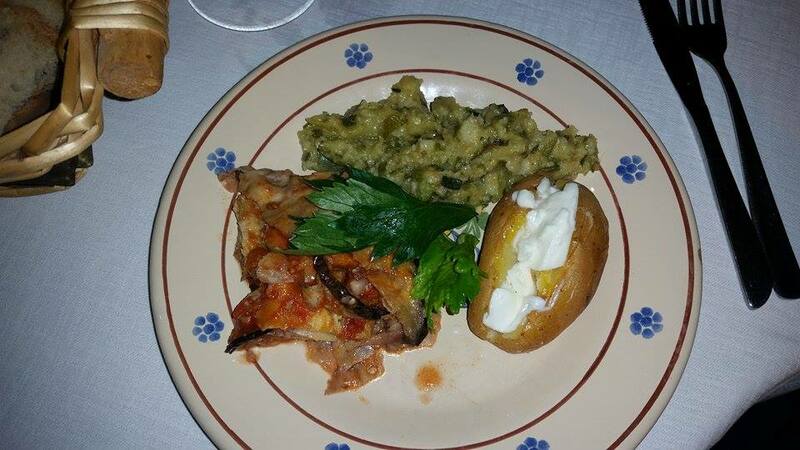 So, if you’re looking for an authentic, Pugliese, dining experience, then look no further, pop in for lunch or dinner and enjoy the southern hospitality at La Locanda di Nonna Mena.